Are Auckland (and NZ in general) House Prices Too High? It’s interesting to see recent news reports that are worrying, again, that house prices in New Zealand are rising too fast to be sustainable. Terms like “Ponzi Scheme” are being thrown around in some quarters. A related concern appears to be that average house prices in many areas of New Zealand are starting to become difficult to reconcile when viewed against average income levels. The worry inevitably is that a property bubble is developing which, like all such finance bubbles, may run the risk of bursting leaving a shower of casualties in its wake. This isn’t just a theoretical risk because similar previous bubbles and catastrophic collapses have happened in countries such as the United States, the United Kingdom, Spain and Ireland etc. 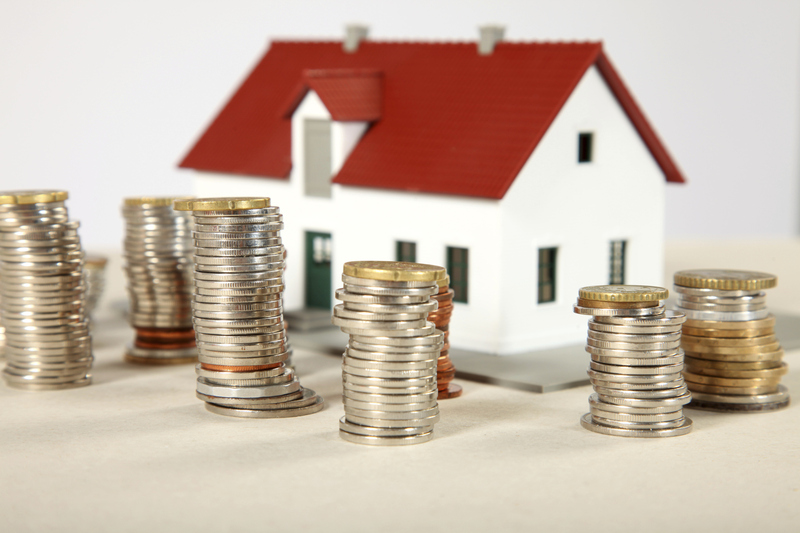 Here at Total Care Removals we don’t claim to be financial experts but we do believe that there are aspects of the current property market that are significantly different to those that were in place when previous property price collapses occurred in other countries. As the above media report suggests, for a start there continues to be a surplus of demand whereas in other situations in the above-mentioned countries, there was a surplus of supply that eventually brought the market crashing down. Of course, there must be some cause for concern when Auckland is now widely reported to be the second most expensive spot on earth to purchase a property when taking into account the property value to average income ratio. That is typically not a healthy sign and if a removals company (even a great one!) has noted that then hopefully so too have the government. Quite what the future holds for house prices across the country and specifically Auckland, we don’t claim to know any more than anyone else. At the moment the market is buoyant and comparatively few people would wish to put that at risk by unnecessary doom mongering. Even so, it’s a situation that many will be keeping a close eye on.